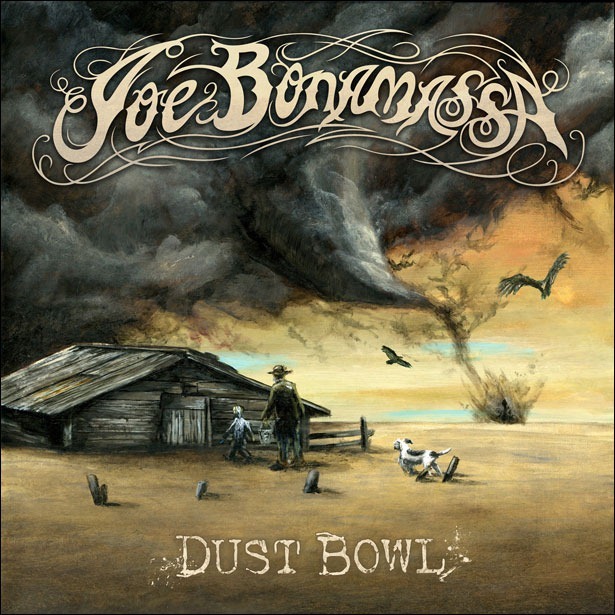 Did you know that Walmart is going to be featuring a two disc set of Joe’s new album Dust Bowl? This two disc set is going to be released on April 12th and will only be purchasable via Walmart.com and In-store. For Joe to get a deal like this could be huge, just think of how many Walmarts are near you right now! The second disc in the set is a collaboration disc of Joe’s greatest hits. It will feature a good amount of tracks. Not too sure about how many will be on the disc just yet. I’m wondering if it will be like the Blues in the Schools promo disc, which has eleven. So stay tuned for April 12th, check out a Walmart near you. Great collectors item and we can’t forget Walmart’s low price of $11.88. Check out the official product page on Walmart.com. I CAN’T STOP LISTENING TO THIS NEW C.D. !!!!! Buy it: you will NOT regret it !! !